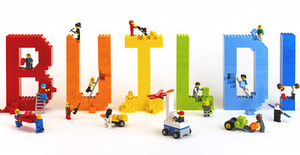 Design, build and invent with Legos! The whole family is welcome. All blocks will be provided.